Are you ready for another awesome giveaway? Let me introduce you to Nugget Necessities, an Etsy store founded by designer Jennifer Wuthrich. Based in Logan, Utah, Jennifer creates one of a kind, stylish items including leggings for boys and girls, headbands, diaper covers and baby shoes using only the best quality fabrics and prints available. 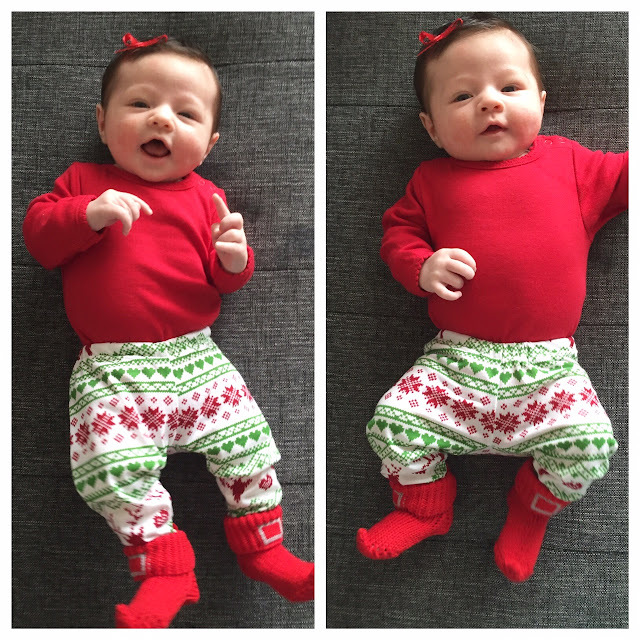 Lucia was lucky enough to preview their new holiday collection, check out two of our favorite winter leggings below. GIVEAWAY Enter for a chance to win a pair leggings of your choice! HOW TO ENTER Simply follow the instructions below to enter this giveaway using Rafflecopter – it’s easy! You can enter daily by tweeting about the giveaway. Giveaway ends on Sunday November 22nd at 11:59pm. Open worldwide. The triangle ones!!! SUPER cute! I love those buffalo plain leggings... too cute!! The motorcycle leggings would look so cute on baby Jace! The buffalo plaid are so festive!!! I love the flannel ones! 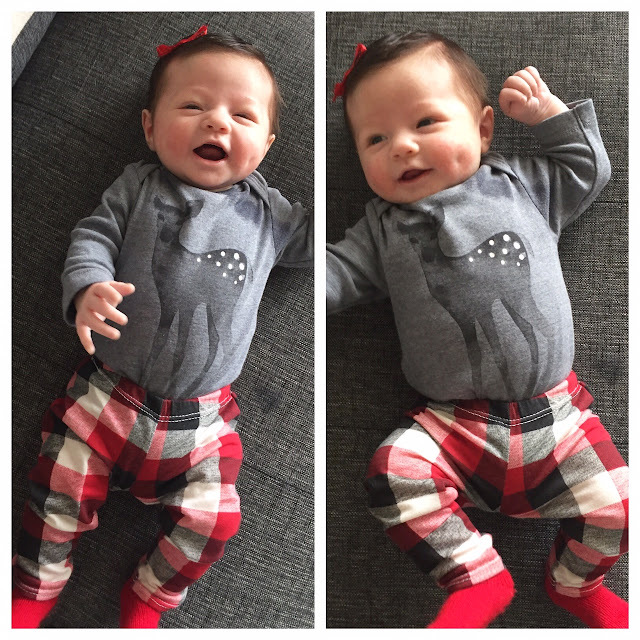 the buffalo plaid leggings are everything!! I love the plaid leggings and the motorcycle leggings! Buffalo Plaid or the Triangle Leggings! Id love the floral shell leggings! Love the pink houndstooth ones! I just love the buffalo plaid! I love the motorcycles ! I love the striped legging they are so cute and versatile! My favorite is the Pineapple leggings. I really like the Buffalo Plaid Leggings, Baby Leggings, Toddler Leggings, Infant Leggings, Knit Leggings, Baby Pants, Made to Order!! Great post, love the funky kids gear!